After releasing verified email to make verifying users simpler, Twitter has focused on solving another challenge for developers: verifying users for apps on TV. 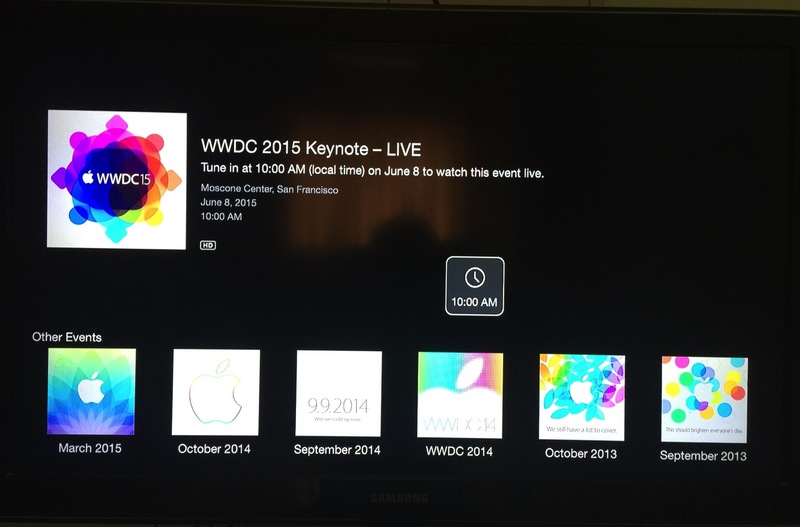 Today the company introduced Digits for tvOS to make this process easier. First, web views and login methods that rely on oAuth (i.e., social login) aren’t supported. Second, traditional login methods (i.e., username/email and password) are tedious on the TV given the nonstandard input style. 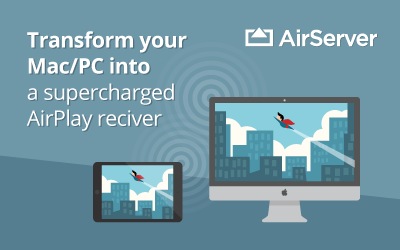 Just imagine if your user has to sign up for a service, confirm his/her account and then sign in with his/her full email and password via the TV remote without a keyboard. 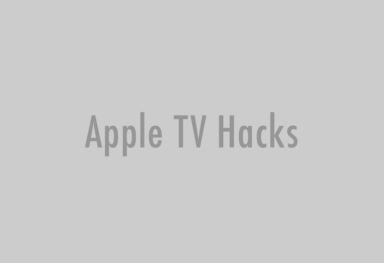 With Digits, users can now “seamlessly and safely” log into the Apple TV apps. All it takes is a few lines of code. 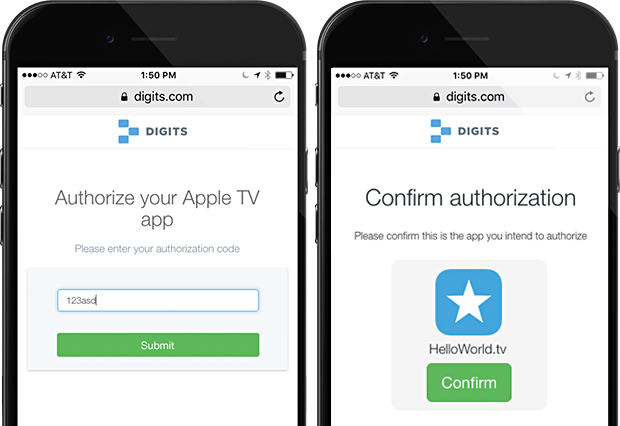 Using Digits’ device authorization, an app on the Apple TV will show a short alphanumeric code. The user then simply enters the code on digits.com/appletv via their laptop or smartphone to authorize the device to their account. 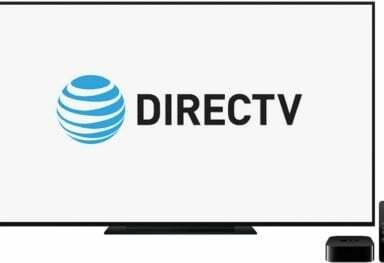 Once that’s done, the TV device receives a Digits session for the user’s account which developers can use to instantly identify the user and personalize their experience. Twitter said it will be rolling out access to customers throughout the day.